facebow : a caliper-like instrument used to record the spatial relationship of the maxillary arch to some anatomic reference point or points and then transfer this relationship to an articulator; it orients the dental cast in the same relationship to the opening axis of the articulator. Customarily the anatomic references are the mandibular condyles transverse horizontal axis and one other selected anterior point; called also hinge bow—see EARBOW, KINEMATIC F.
facial moulage : a negative reproduction (impression) of the face that records soft tissue and bony contours of the face. It is used for diagnostic purposes or to create a prosthesis or implant—see COMPLETE F.M., MOULAGE, SECTIONAL F.M. Farrar WB. A clinical outline of temporomandibular joint diagnosis and treatment. 7th ed. Montgomery: Walker Printing Co., 1983.
fistula,las ,lea: a pathologic or abnormal passage resulting from incomplete healing; a communication between two internal organs or one that leads from an internal organ to the surface of a body; usually designated according to the parts it communicates with, as oral-nasal f.
1flange : a rib or rim used for strength, for guiding or attachment of another object—see BUCCAL F., DENTURE F., LABIAL F.
1flask : a metal case or tube used in investing procedures—see CASTING F., CROWN F.
flask closure : the procedure of bringing two halves, or parts, of a flask together—see FINAL F.C., TRIAL F.C. force : an agency or influence that, when exerted on a body, tends to set the body into motion or to alter its present state of motion. Force applied to any material causing deformation of that material—see MASTICATORY F., OCCLUSAL F.
SURED F., GREENSTICK F., GUERIN’S F., IMPACTED F., INDIRECT F., INTRACAPSULAR F., MIDFACIAL F., OPEN F., PYRAMIDAL F., ROOT F., SECONDARY F., SIMPLE F., SPONTANEOUS F., SUBCONDYLAR F., SUBPERIOSTEAL F.
fulcrum line 1. a theoretical line passing through the point around which a lever functions and at right angles to its path of movement2: an imaginary line, connecting occlusal rests, around which a partial removable dental prosthesis tends to rotate under masticatory forces. The determinants for the fulcrum line are usually the cross arch occlusal rests located adjacent to the tissue borne components—see F.L. 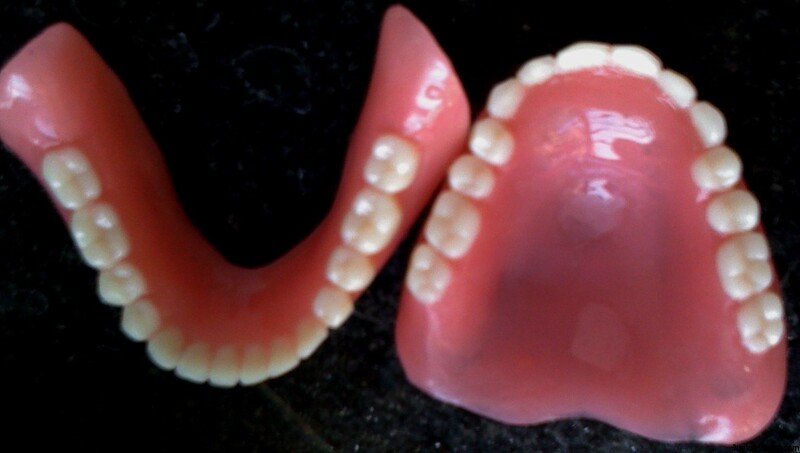 OF A REMOVABLE PARTIAL DENTURE, RETENTIVE F.L.